The Finance Minister Arun Jaitley announced that India’s biggest tax reform since Independence, the national Goods, and Services Tax or GST, will be launched at midnight on June 30. Mr.Arun Jaitley said President Pranab Mukherjee, Prime Minister Narendra Modi, and two of his predecessors, Dr.Manmohan Singhand HS Deve Gowda, will be on stage in the central hall of Parliament for the launch. PM Narendra Modi will deliver a speech at the special gathering of parliamentarians. All Chief Ministers will be invited to the inauguration, said Mr.Jaitley, who has repeatedly said that the GST launch would not be delayed, as requested by some states like West Bengal.”When you go in for reforms, you must never blink. If you blink you get derailed,” the Finance Minister said today. The minister also emphasized that with the GST law applicable, revenues will grow along with the increase in spending capacity of Centre and state governments.GST will have a very positive effect on the Indian economy said a confident FM. Suggesting that it GST being a new concept for people to adjust with, Jaitley said, “We must be prepared for short-term challenges on GST rollout”. 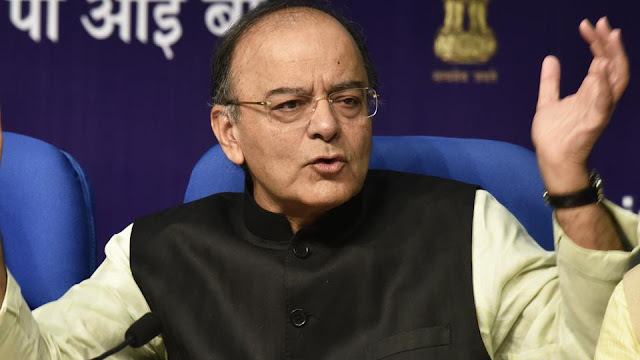 President Pranab Mukherjee, Vice President Hamid Ansari, Prime Minister Narendra Modi and former Prime Minister Manmohan Singh are slated to attend the event on June 30, said Jaitley.